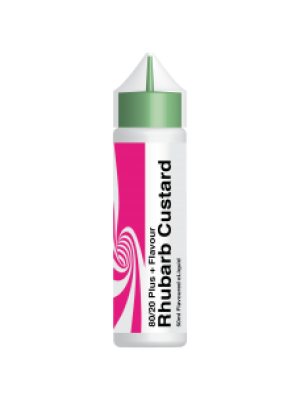 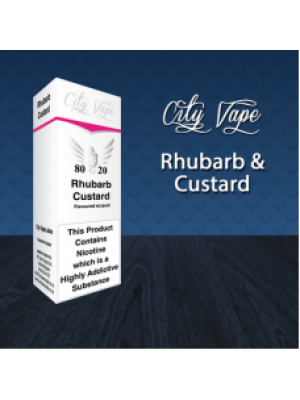 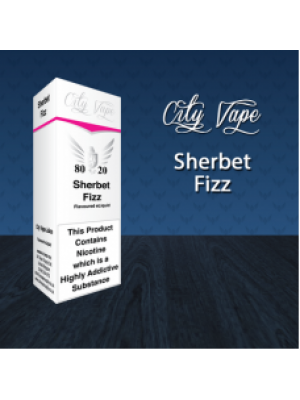 Rhubarb & Custard 80/20 Eliquid by City VapeRhubarb & Custard has been a firm feature flavou..
City Vape Rhubarb and Custard 80/20 E-LiquidRhubarb & Custard has been a firm feature flavour in..
Sherbet Fizz 80/20 Eliquid by City VapeSherbet fizz has been a flavour that was overlooked for years..
City Vape Sherbet Fizz 80/20 E-LiquidSherbet fizz has been a flavour that was overlooked for years, ..
City Vape Strawberry & Kiwi 80/20 E-LiquidLush and ripe strawberry mixed with sharp kiwi, e..
City Vape Strawberry Chew 80/20 E-LiquidWhat range would be complete without Strawberry Chews? We fo.. Strawberry Chews 80/20 Eliquid by City VapeWhat range would be complete without Strawberry Chews? We.. Strawberry Jam 80/20 Eliquid by City VapeSoothing, warm and sticky strawberry jam, there isn't much .. Strawberry Kiwi 80/20 Eliquid by City VapeLush and ripe strawberry mixed with sharp kiwi, everything..
Sweet Grape 80/20 Eliquid by City VapeCity Vape always had a grape flavour in the range but the new ..
City Vape Sweet Grape 80/20 E-LiquidCity Vape always had a grape flavour in the range but the new li..
Tobacco 1960 80/20 Eliquid by City VapeDeveloped alongside our City LB flavour and geared towards a ..
City Vape Tobacco 1960 80/20 E-LiquidDeveloped alongside our City LB flavour and geared towards a sw.. Vanilla Custard 80/20 Eliquid by City VapeWhen asked to develop a new and balanced Vanilla Custard f..
City Vape Vanilla Custard 80/20 E-LiquidWhen asked to develop a new and balanced Vanilla Custard fla..